Let’s wrap up Trivia Month with a little Shark Week Trivia! Trivia Question: Other than sight, smell, taste, touch and hearing, what can sharks also sense? 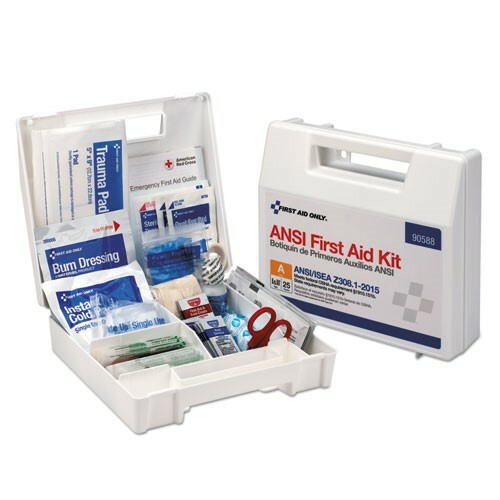 Answer correctly and you’ll be entered to win a 25 Person ANSI Class A First Aid Kit! Winners will be announced on Friday, July 31st.